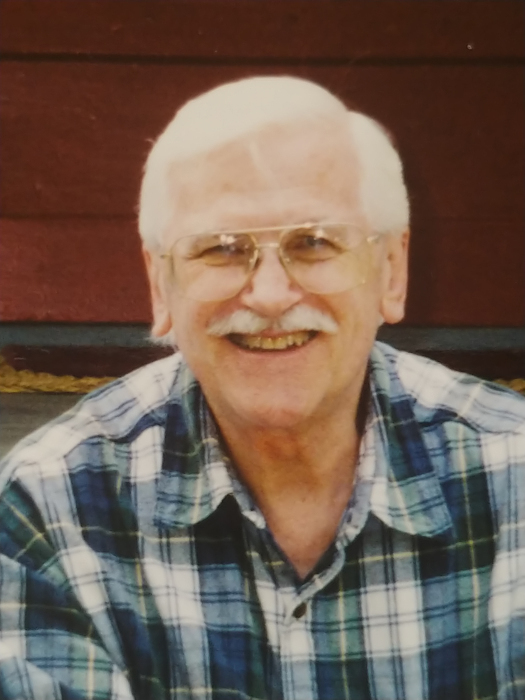 Penfield: David N. Weart, 87, passed away peacefully on April 2, 2019. He is predeceased by his wife, Rosemarie, of 60 years and brother, Harry (Janice) Weart. David is survived by his children, Geraldine (John) Castilleja, James Weart, Jessica (Christian Pagorek) Weart; grandchildren, Tim (Beth) Castilleja, Jeremy (Stacy) Castilleja, Joseph (Toya) Lewis, Elizabeth (Dante) Lewis, Dallas (Tawnee), David Weart, Mya Bisig; great-grandchildren, John, Anna, Dakota, Colter, Bella, Teagan, Jaden, and many other relatives throughout. David was born in Seneca Falls June 2, 1931. He was an administrator and educator for the Rochester City School District, a teacher for Jefferson High School, East High School, and substitute teacher for Naples Central School. David met his loving wife, Rosemarie, while stationed in the Army in Germany. They wed in the United States in 1958 and lived in Naples, New York for over 35 years. The family thanks the staff at Penfield Place, Highland Hospital, and hospice provided by the University of Rochester Medicine Homecare. Friends may call Sunday April 7, from 4 - 7 PM at the funeral chapel (495 N. Winton Rd.). A graveside service and military honors will be held Monday, April 8, 10 AM at Bath National Cemetery. To share a memory of David or send a condolence to the family visit www.crawfordfuneralhome.com.